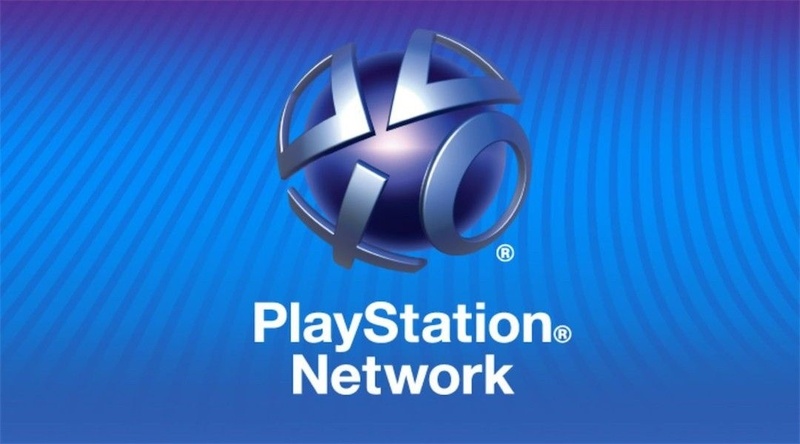 Gaming and tech giant Sony will finally let its users change their PSN names. The feature, initially announced in October 2018, was part of the beta program but that obviously meant that only some would get to try it. The name changes will be live today, meaning you’ll soon be able to make changes or completely have a different name. The feature will be available through the gaming system or a browser. I recently checked but found nothing about the feature on my profile. I also checked to see if there was any update for the console but I still have the latest version. This means that the name change will likely come in the next few hours or Sony is currently having some sort of issue and has it off at the moment. In October 2018, Sony pretty much gave all the details about the feature. At the time, it was revealed that the first name change would be free. The second name change has a price of $9.99 but it will be $4.99 for those who have a PlayStation Plus subscription. Sony has confirmed that the old usernames will still belong to you after you decide to change your name. This prevents someone from taking your old name after you’ve changed it. The best part about the whole thing is that you can go back to your old name for free. Changing your name might confuse some of the people on your friends list so Sony is letting players display their previous name right next to the new one. The old name will be displayed for 30 days. Sony has also confirmed that making the change won’t be a smooth process. The name changes might present issues for older games. This is something that was revealed in the announcement back in October 2018. The games that won’t present any problems will be those released on or after April 1, 2018. That was the date when game developers started using the feature as part of their games. The games released on or after that date should have little to no problems. Sony has also posted a list of all the games that have no problems with the change and those with little issues and really bad issues. The biggest issues might include the game showing your old name, losing saved data or access to downloadable content. The date cutoff means that classics such as Grand Theft Auto V and Uncharted 4 have been placed on the issues category. The list includes much more games so be prepared for some issues if you change your name and are still active on those titles. The feature is a welcomed addition, despite the issues that it will present for many of the titles. For years, the feature had been requested by PSN users but it took Sony five years into the PS4 to introduce it. PSN has been around for quite a while so many players who made their names when they were young now want something a little more serious. Sony’s big rival, the Xbox console, has had the feature for many years, easily letting players change their usernames. The launch of the feature comes out of nowhere but this will make a lot of gamers happy for sure. Are you planning to change your PSN? Let us know in the comments.